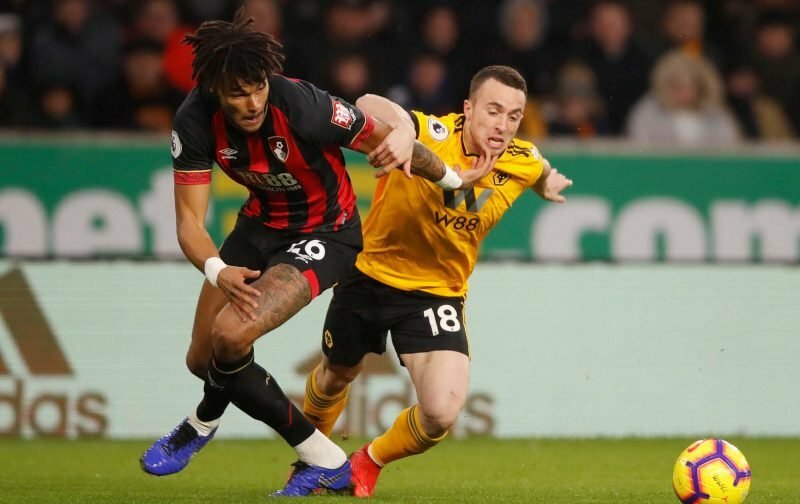 In the last few days Bournemouth’s Tyrone Mings has become a very hot topic on the January transfer rumour mill and with reports suggesting that Aston Villa had stolen a march on a number of Championship competitors for his services – we have just announced his arrival. The 25-year-old heads into us on a loan spell for the remainder of the 2018/19 campaign and there is no reference to a buy clause here, but as covered earlier, the speculation suggests we have a ‘matching offer’ option come the summer if we do want to secure his services on a permanent basis. He hasn’t had the best of times following his £8million arrival at Bournemouth from Ipswich Town as he was hampered by injury, but he does have seven appearances to his name across all competitions this year for Eddie Howe’s side. Another one down and now we see how busy Thursday actually becomes at Bodymoor Heath given all the remaining speculation doing the rounds at the moment.